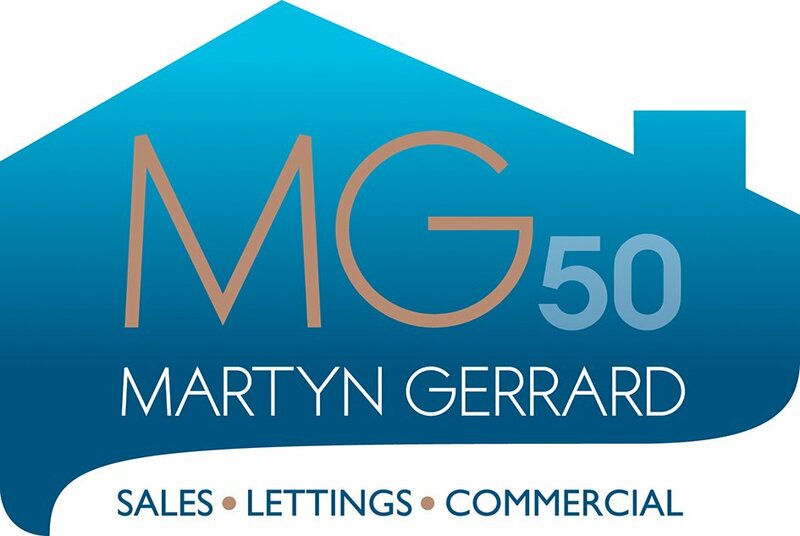 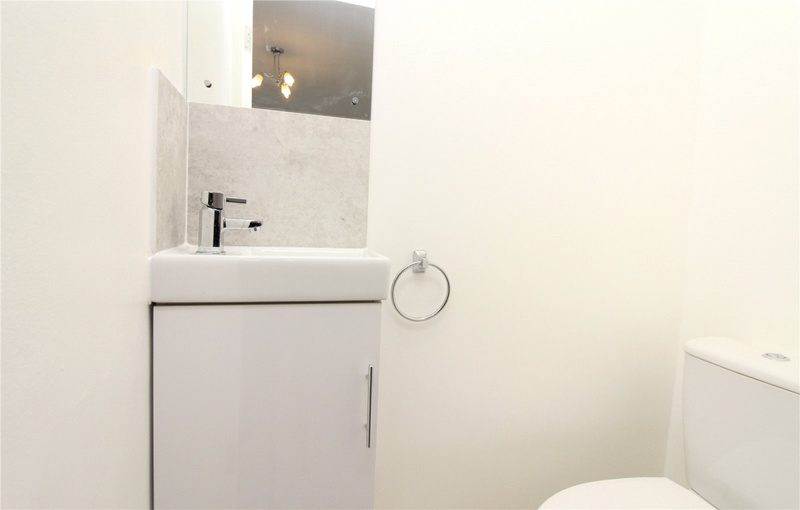 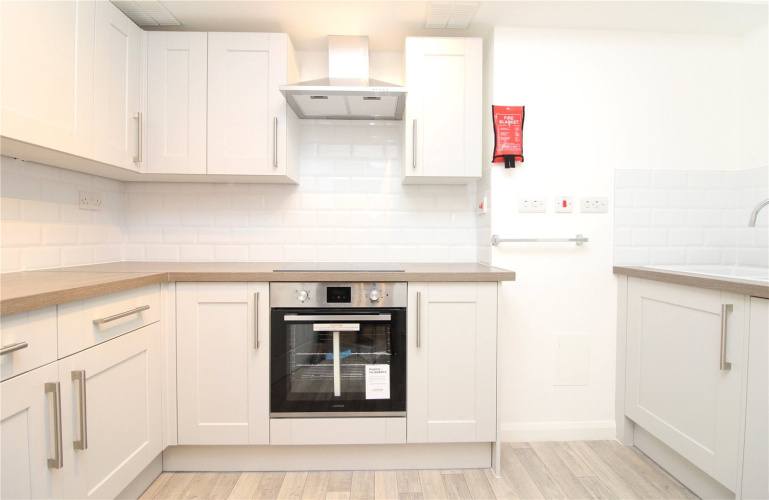 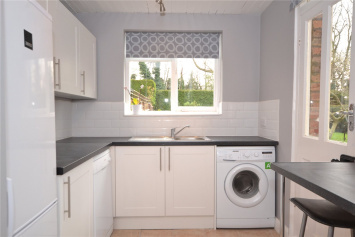 The property is arranged over two floors and features a modern fitted kitchen with integrated appliances including a dishwasher, spacious living room with a private balcony and a storage cupboard. Not he first floor there are two double bedrooms with fitted wardrobes and a W.C to the master as well as a family bathroom. 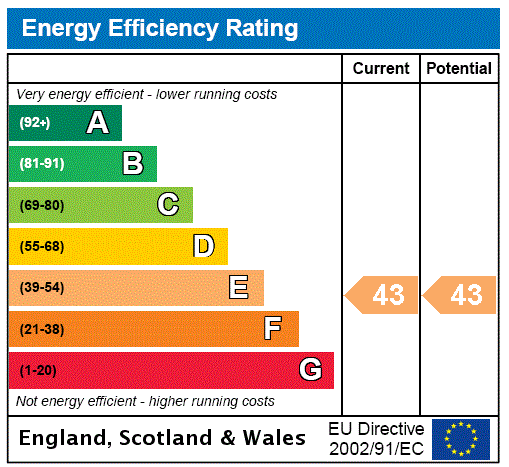 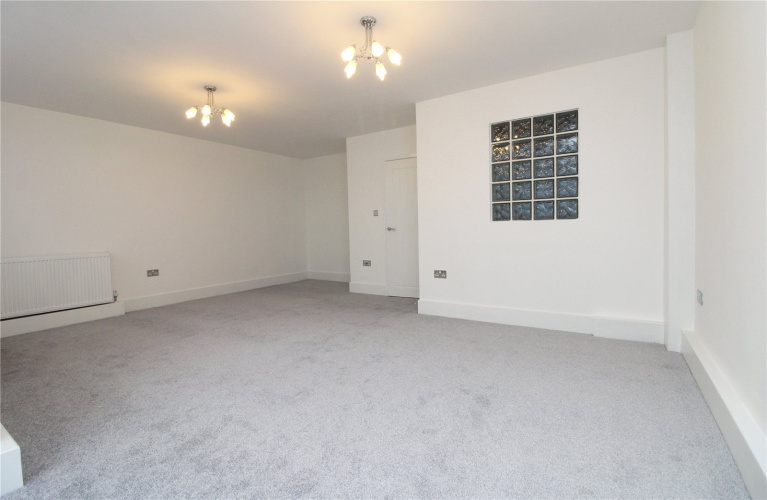 Further benefits include off-street parking for one car and the property is located close to the A1 and the shopping facilities of Brent Street. 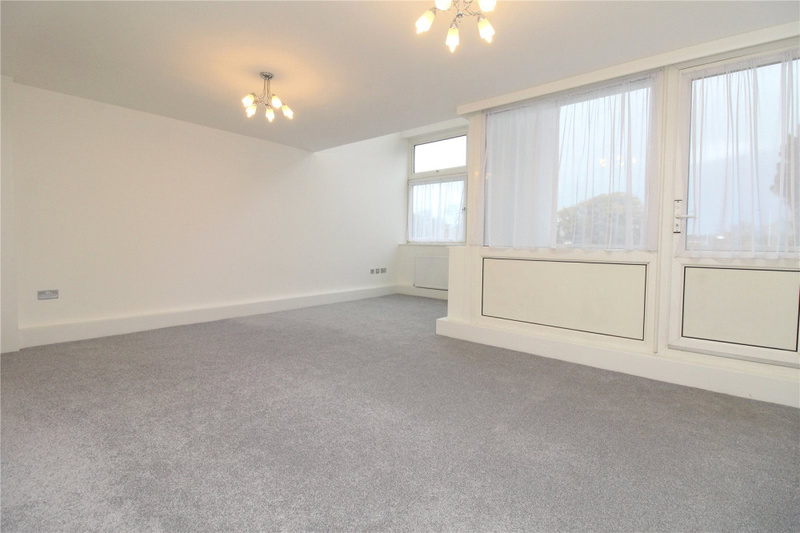 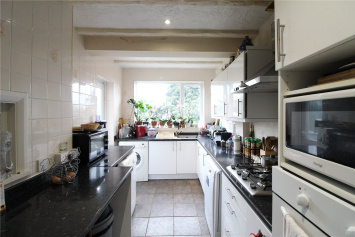 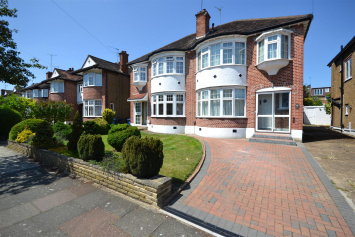 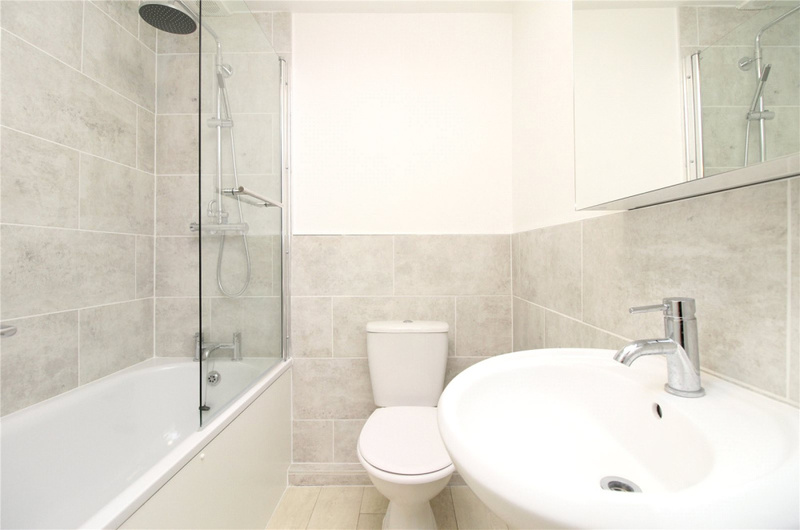 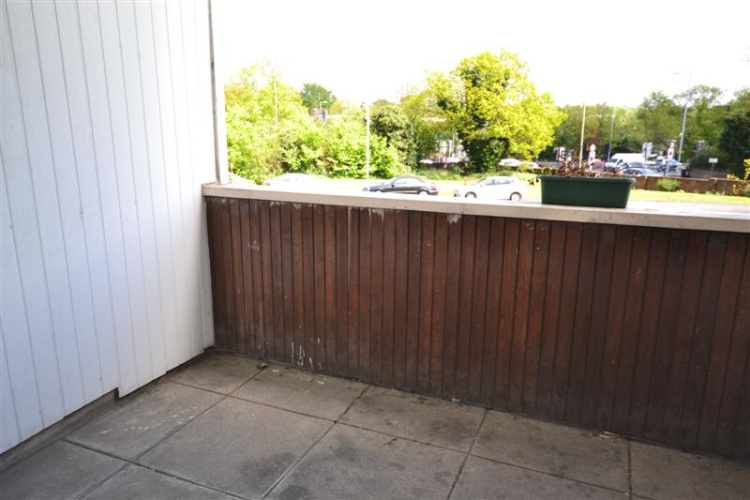 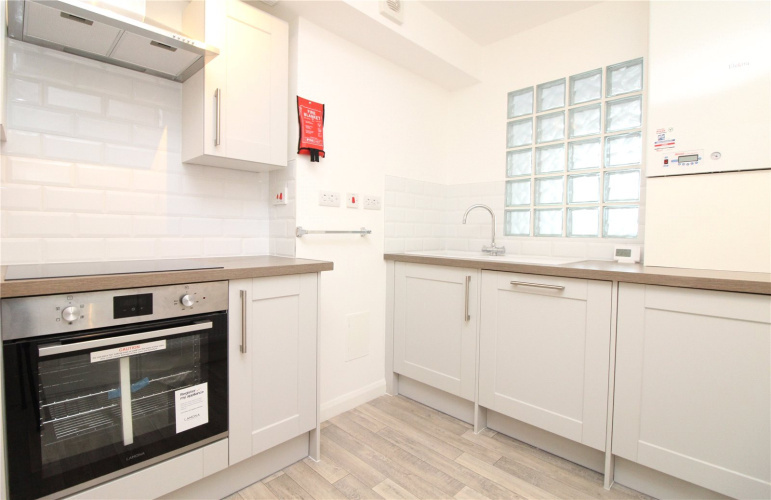 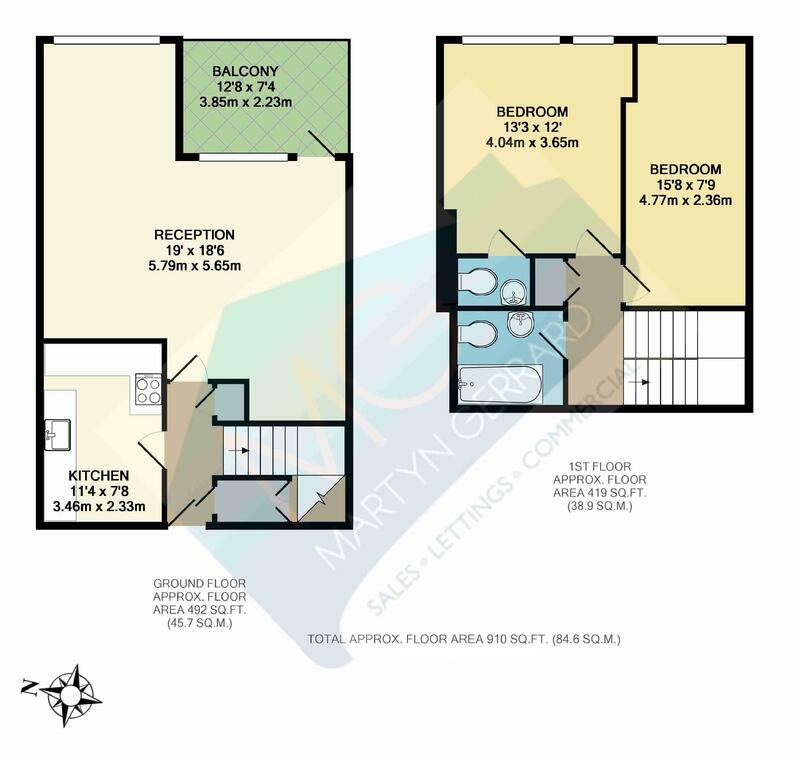 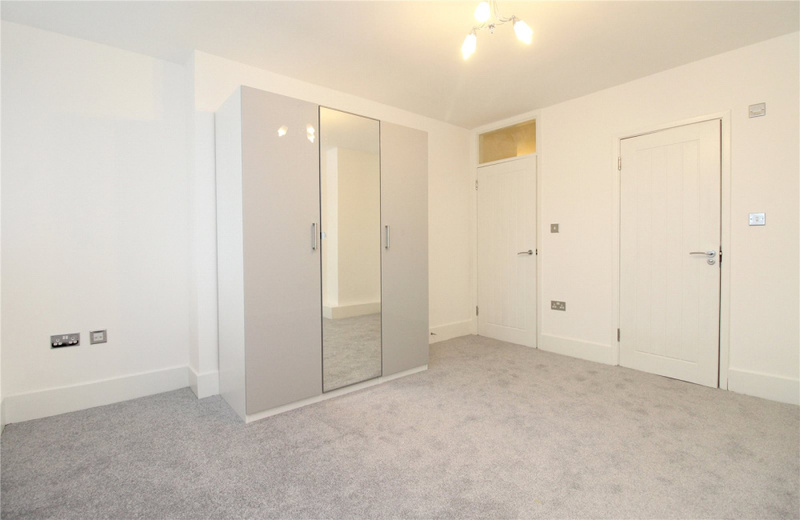 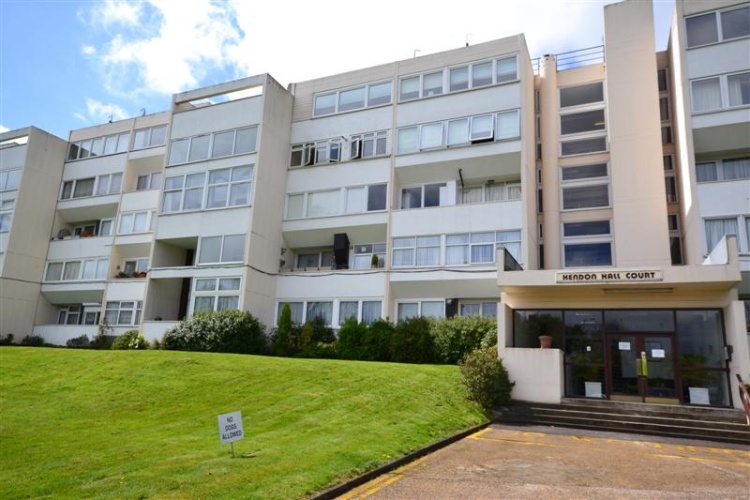 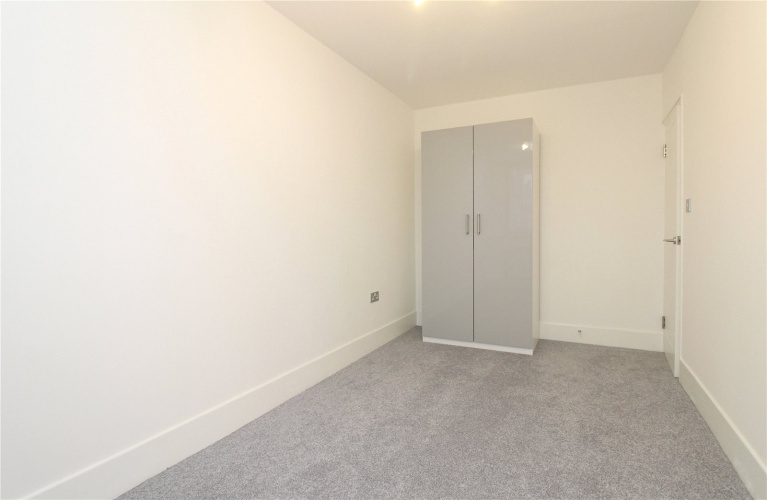 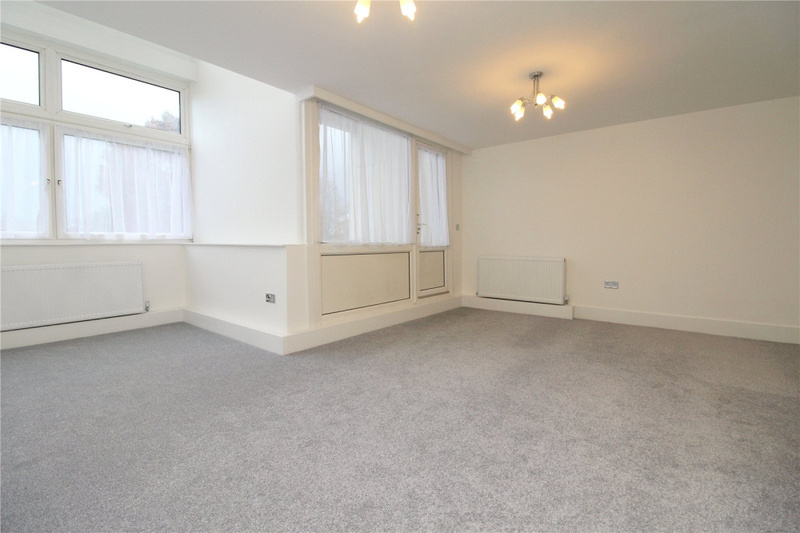 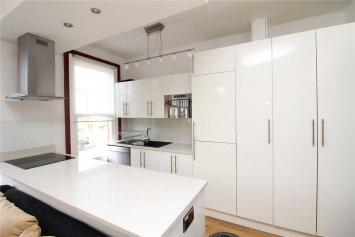 Talk to Eva at Finchley Central for more information about this property.